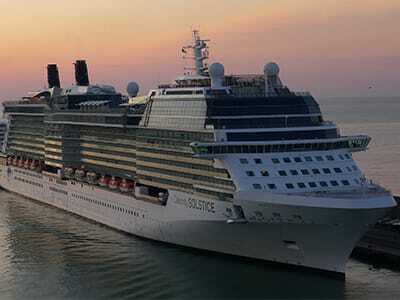 Cruise, airfare from select U.S. cities, pre-cruise hotel & transfers all included for one low price, starting from $1,999. 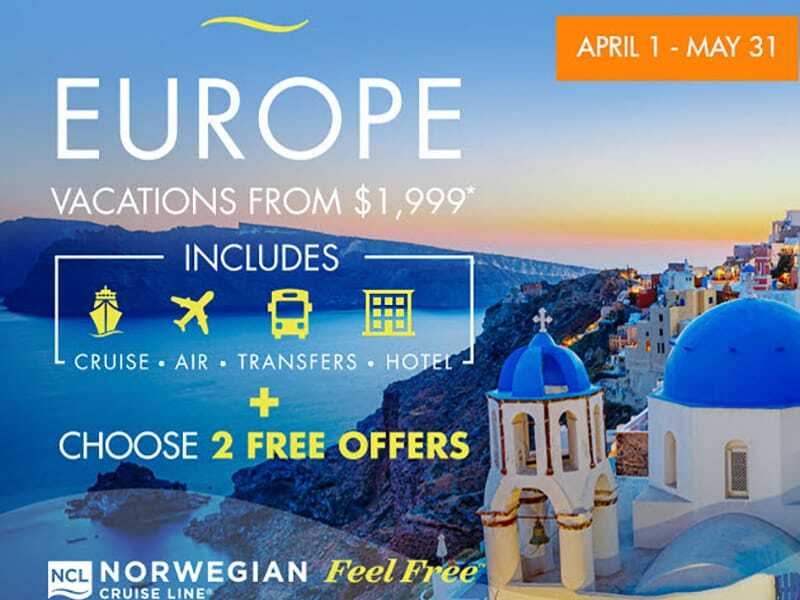 Offer valid on select 2016 sailings: Norwegian Epic 7–day Western Mediterranean, Norwegian Jade 7– or 8–day Eastern Mediterranean and Norwegian Spirit 12–day Grand Mediterranean sailings. 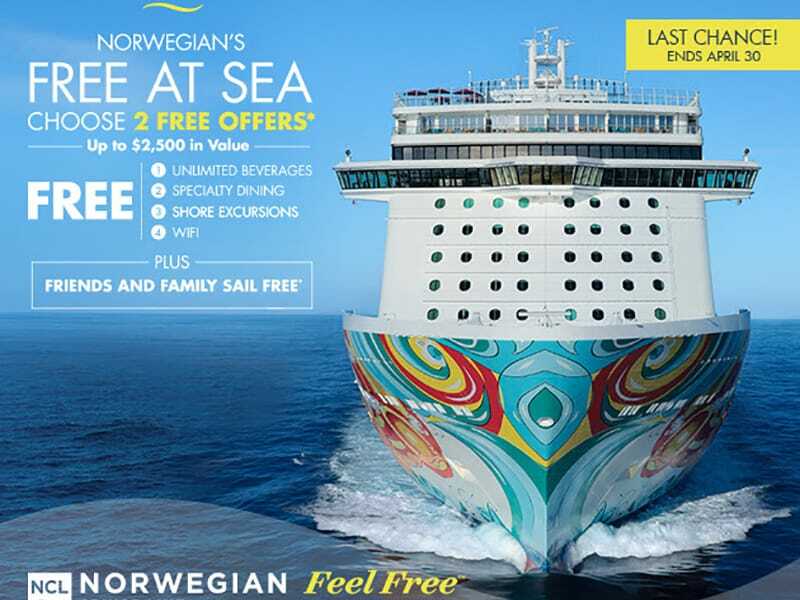 Plus, choose 2 FREE offers from – FREE Unlimited Beverages, FREE Specialty Dining, FREE Shore Excursions or FREE WiFi. 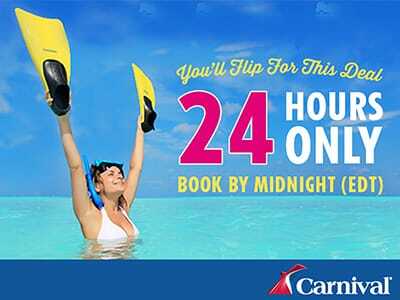 Offer only available for bookings made between April 1 – May 31. 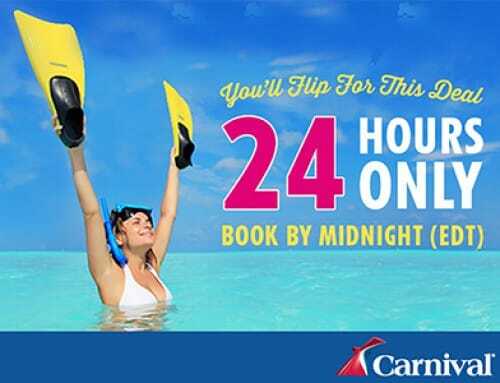 Hurry and book before this amazing promotion ends!